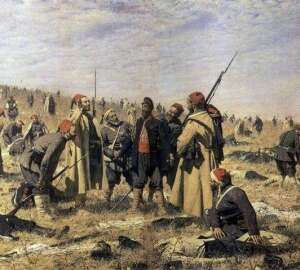 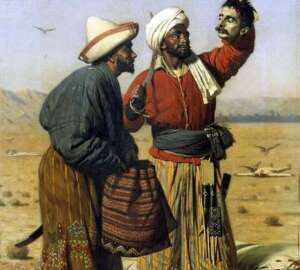 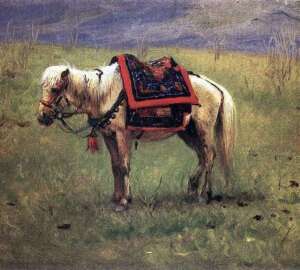 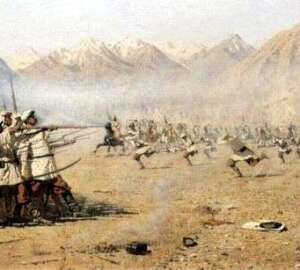 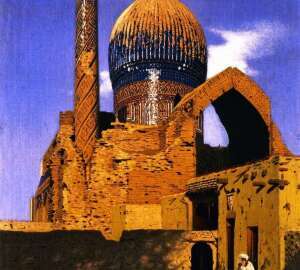 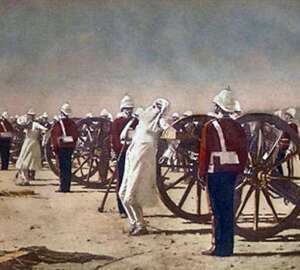 In some sources, it is reported that Vereshchagin was invited to Turkestan, at the time when the military actions were going on, to create a military chronicle in the painting. 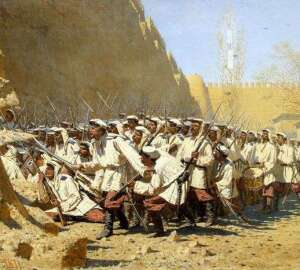 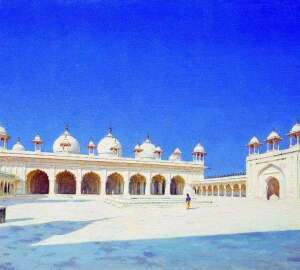 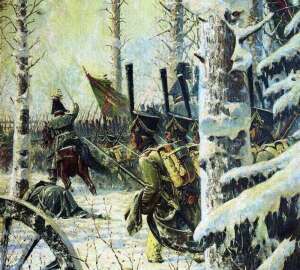 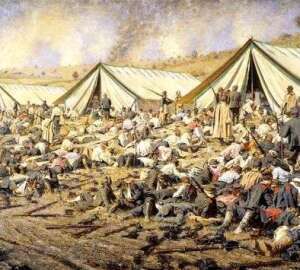 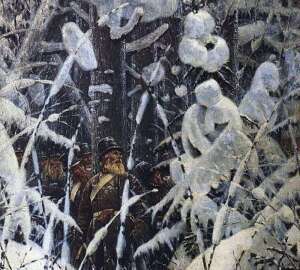 Vereshchagin was a military class, which many introduced into astonishment. 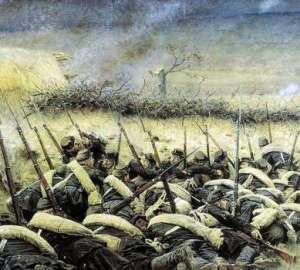 A real combat officer who has gone through several wars, but at the same time, manages to write such masterpieces.